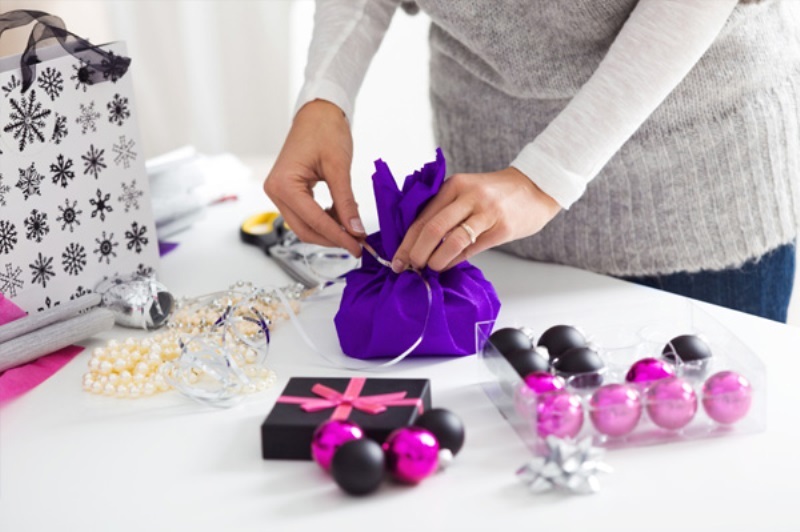 Men themselves don’t know what they want most of the time, and it is easy to be bewildered when you have to present your husbands with a birthday, anniversary, or just-like-that gift. As the wise always say, when in doubt, just go simple. 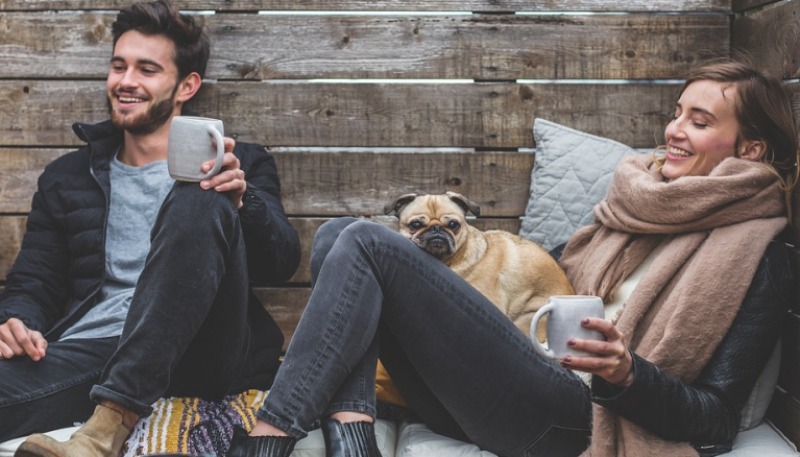 So when you’re not sure what gets his clock ticking, you can fall back upon this list of popular gifts for your husband. Instead of stuffing his razors, shaving cream, and aftershave in a travel case with his shirts and later scrambling to find them, he can use a cool travel kit! 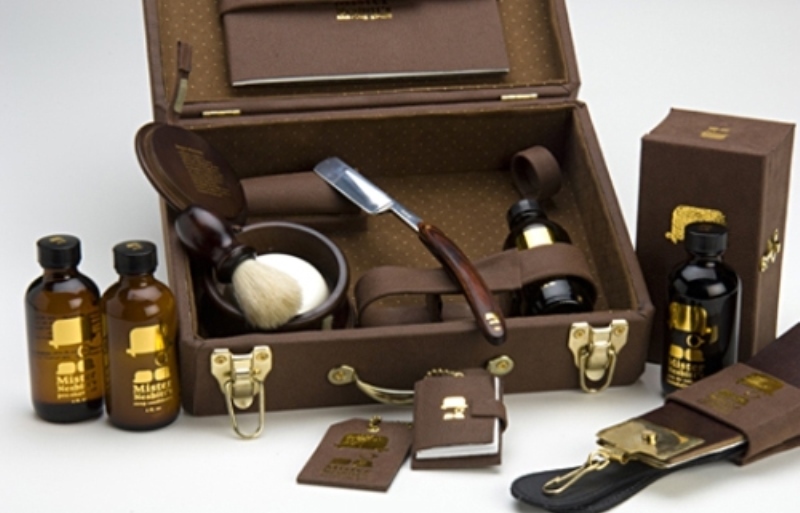 Go for a leather or suede kit that will fit all his grooming paraphernalia. I am sure he has lots of handkerchiefs, some of which may keep getting lost. Handkerchiefs don’t always have to be drab and uninteresting. You could go classy and get his initials sewed on plain white ones, or, if you’re feeling adventurous, get him a set in bright colors, stripes, or checks. 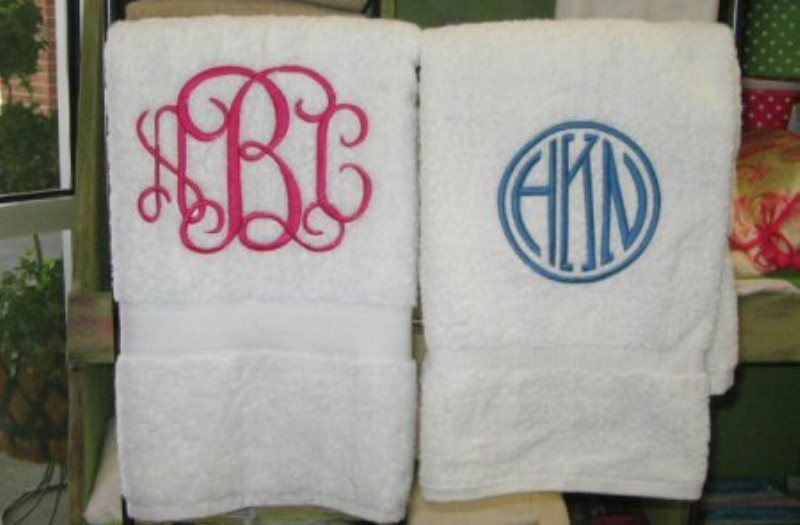 Even monogrammed hand towels to use in the bathroom, make for a classy gift for your husband. Colorful socks peeking out from his usual pile of browns, blacks, and greys should bring a smile to his face. 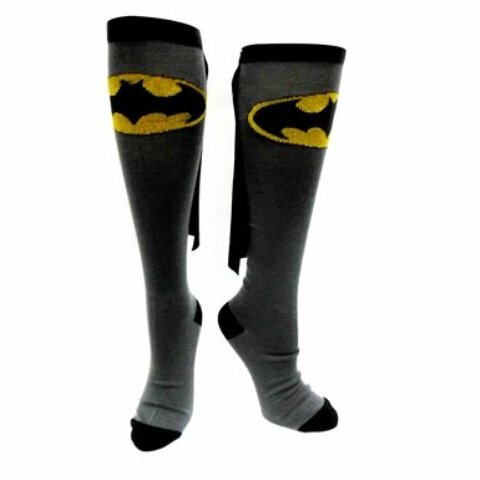 He will always need socks, and if you want to add a playful touch to his collection, socks with cartoon characters or superheroes should do the trick. Running out of battery is not something anyone looks forward to. A portable power bank would make a practical gift for your tech-savvy husband to recharge his everyday gadgets. 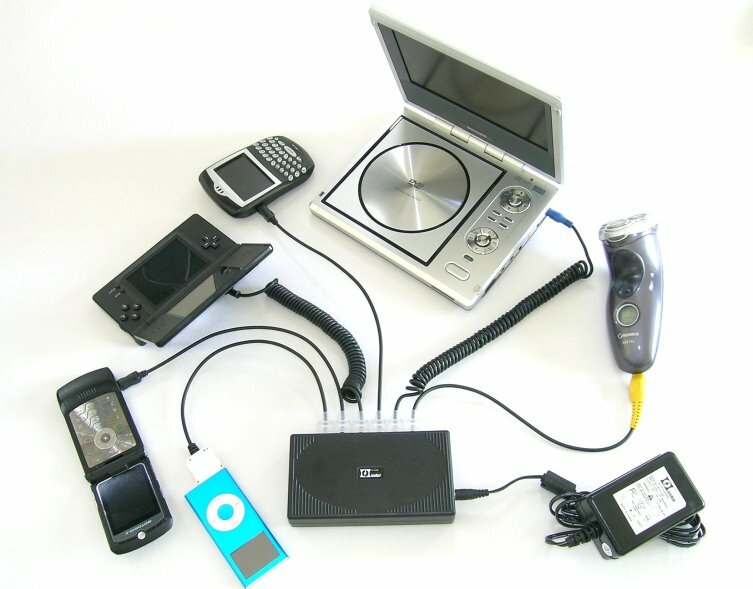 Guys can’t have enough of their gadgets, and he will be forever grateful if you gift him accessories to go with them. 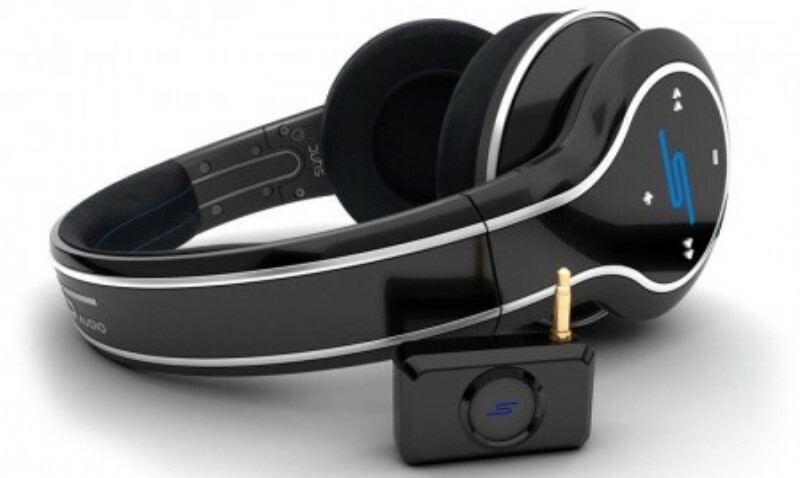 You could buy high-end speakers for his laptop, wireless headphones, noise-cancelling headphones, or a dock for his phone. 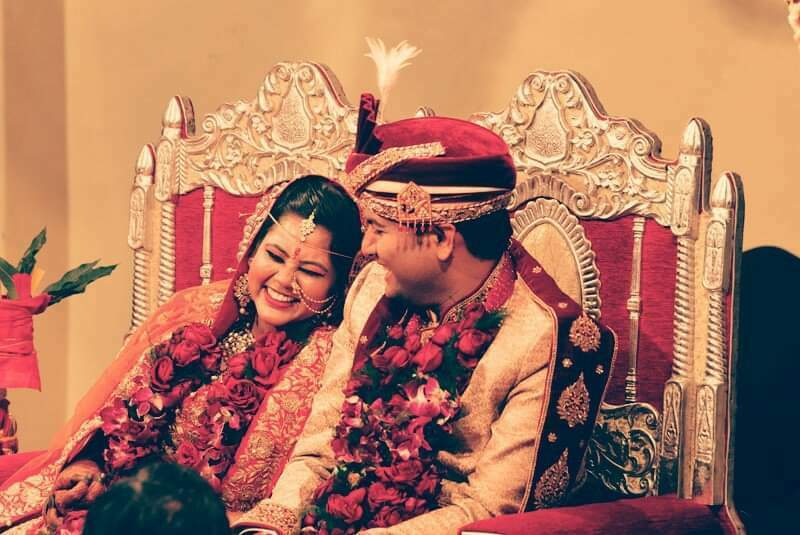 Your husband will never feel too old for video games. 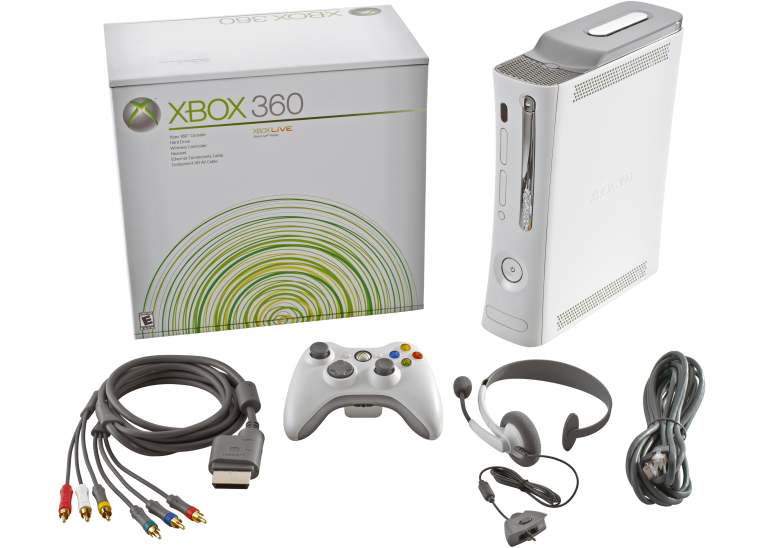 A brand new gaming console will be perfect for your gaming enthusiast husband. Depending on the kind of games he likes, buy him an Xbox or PlayStation. 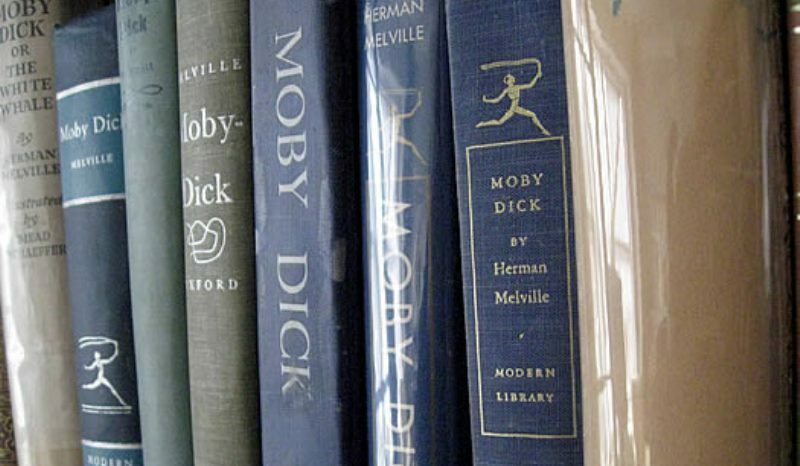 If he enjoys books, he will also enjoy owning luxury copies of them. 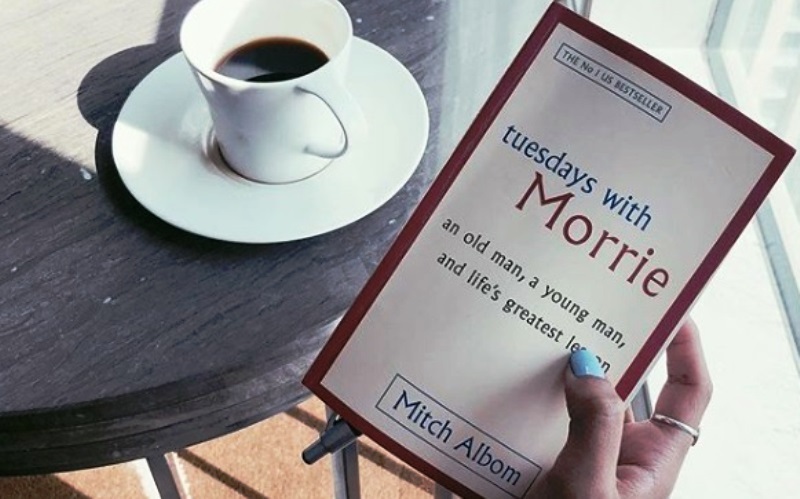 He would proudly display a hardcover copy of his favorite book on your living room coffee table or the bedside table. Not just any old lighter, but something he can casually show off to his friends. 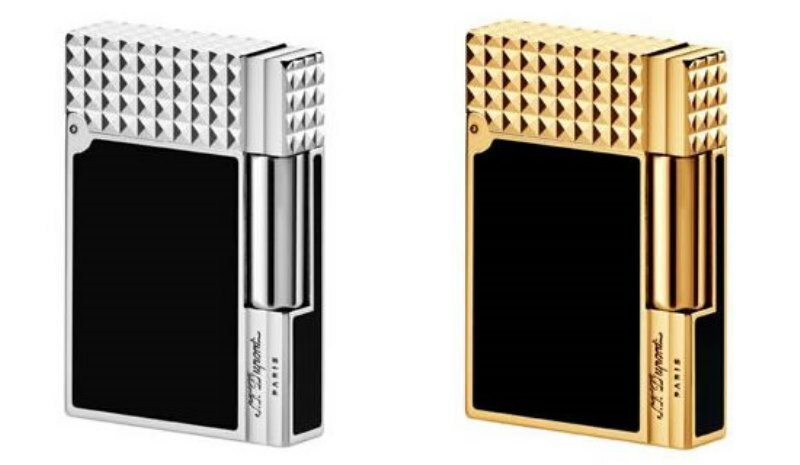 Even if your hubby is not a smoker, a fancy lighter speaks luxury, and your husband will be proud to own one. 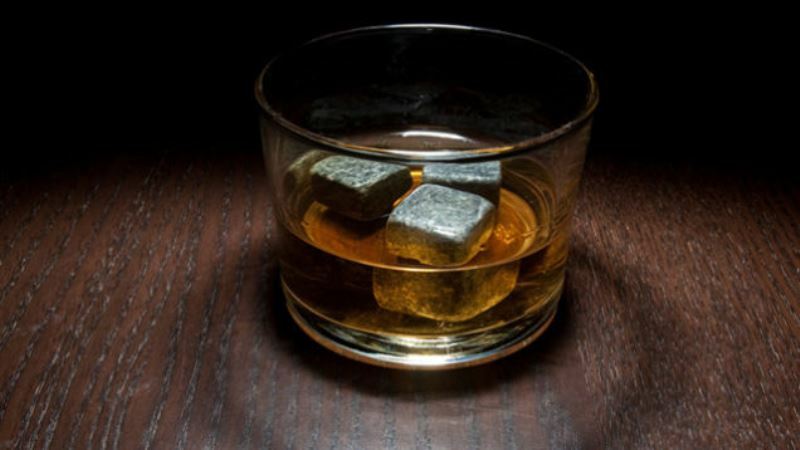 If your husband swears by his peg of whiskey, whiskey stones will be a fabulous gift. They will keep his whiskey cold without diluting his drink, and he will be thanking you every time he takes a sip. Men like to play hero with their screwdrivers and drills. 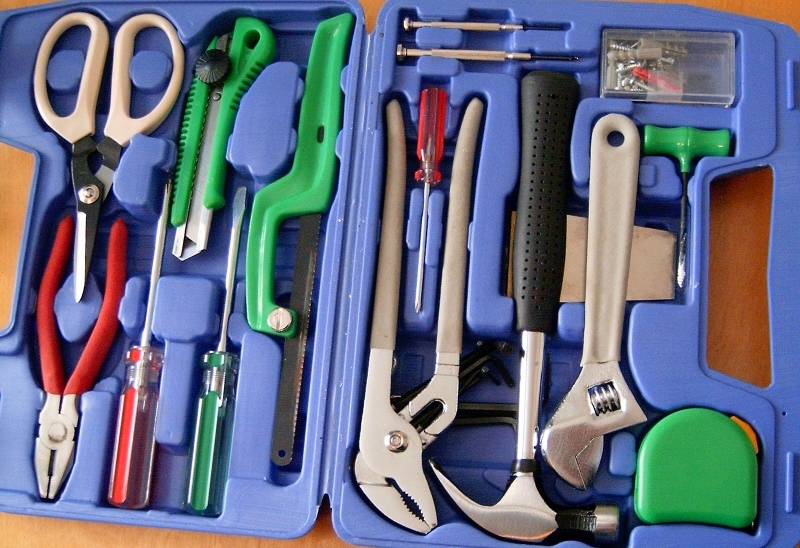 If your hubby is the kind that thrives on drilling nails on walls or screwing sturdy stands, gifting him a tool kit with all possible tools he would need to repair stuff around the house is a no-brainer. If you're stuck trying to decide what to get for your husband, here are our top 10 gifts for husbands. They're simple, thoughtful, yet practical. 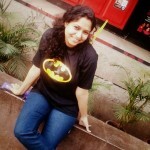 12 Anti-Valentine’s Day Gifts For Those Who Hate V-Day’s Gut!